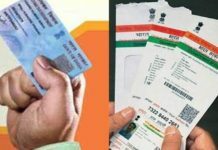 After assuming the role of Opposition in Parliament the Congress-led government changed its position on Aadhaar just to oppose the legislation, alleged Union Minister of Finance Arun Jaitley. 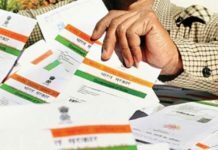 He also said that the preliminary legislation pertaining to Aadhaar during United Progressive Alliance (UPA) regime was “bald”. The Finance Minister recalled about the Nandan Nilekeni “forceful and persuasive” presentation to Prime Minister Narendra Modi that made him go ahead with it as soon as the National Democratic Alliance (NDA) government came to power. “One thing which was clear that the privacy provisions were required,” he said in New Delhi. 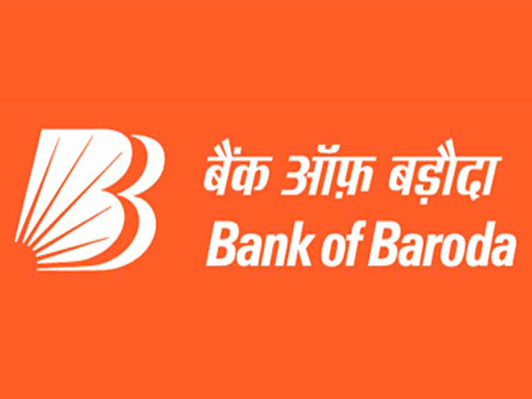 “…the UPA government had two clear schools of thought. 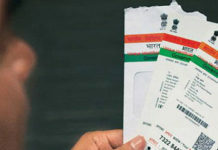 One which was not enthused by Aadhaar at all and therefore raised issues… relating to national security. And the other (school of thought) which was pushing it. 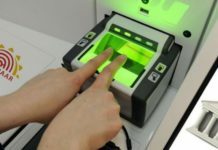 As a result, (it) was a very bald legislation,” said Jaitley, explaining how the UPA government reworked on the biometric identity and its legislation. 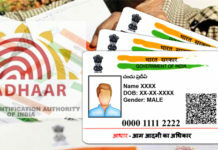 “Now when the government has decided to go ahead with Aadhaar, the UPA is trying to create problems by changing their stand and opposing the idea,” he added.